Have you found an error in Apple Maps that you would like them to correct? Maybe the name of a location is wrong, or the location is wrong. 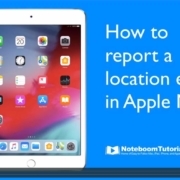 When you report the issue to Apple, they will then correct the issue if needed. I have done this several times with a good success rate. 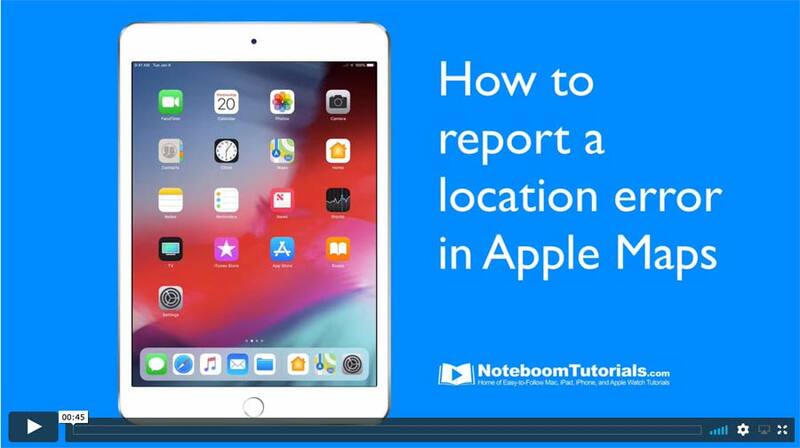 To report an error or issue, just open Apple Maps, find the location with the error and tap on Report an Issue. From there, tap on the type of error it is, correct it, and then submit the fix. Apple will then investigate the issue and fix it. If you opted to be notified once it is corrected, you’ll get an email from Apple when the issue is corrected.